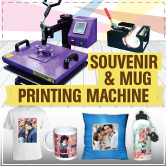 Digital combo heat press machine (6 in 1) enable you to start your low cost high profit DIY gift printing business for T-shirts, mugs, cushions, puzzles etc. 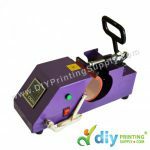 With the use of flat heating board, you can produced photo gift item such as t-shirt, cushion, jigsaw puzzle, ceramic tile, photo rock, keychain etc. 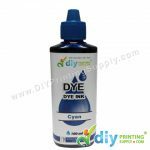 Use sublimation ink and paper to print polyester T-shirt. 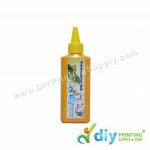 For cotton T-shirt, you can print it with transfer paper and pigment ink. 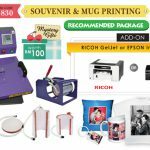 Below video show example of ideas on photo gift item you can made with digital combo heat press. We believed personalized photo gift are still a niche market and higher profit margin business. 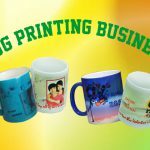 With DIYPrintingSupply.com, we help you to start your gift printing business by giving selections of gift printing business package. Visit our showroom in Klang today!